Once, the idea of virtual reality was something out of a science fiction movie. Now, virtual reality is becoming relatively commonplace. You can simply immerse yourself into this stunning world right from your iPhone. All you need is your iOS device, an affordable headset for iPhone (there are lots under $50), and these cool iPhone VR apps (most of which are free to download from the App Store). Some iOS VR apps do not even require a headset, they will just turn your mobile device into a “magic window” into 360° VR worlds. For a perfect VR video experience, you may want to use headphones or earbuds too. Without further intro, here are the best VR apps for iPhone, from documentary, news, and travel apps to games. If you want to watch engaging and useful VR videos for iPhone just using your iOS device, without a headset, the USA Today’s app is for you! 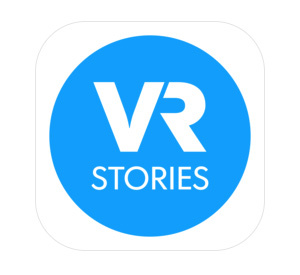 Downloadable for free from the App Store, this iPhone VR app offers super interesting news and stories. The 360 degrees videos are 1 to 9 minutes long, and will immerse you into the thrill of being right there. To fully take advantage of this cool VR app for iPhone, make sure that your WiFi connection is on, and do not forget to use headphones! 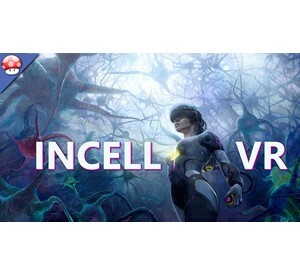 Enjoy the latest news in glorious VR! 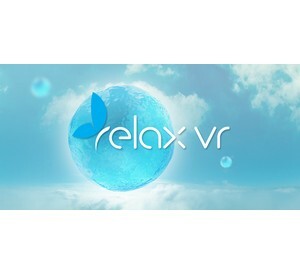 Relax VR aims to provide the type of relaxation people imagine “when I finally have the time” – taking a trip to somewhere exotic, where they can relax and unwind, away from life’s problems. This app makes the best VR apps for iPhone list as it provides five different exotic escapes, with guided meditation included. Many reviews have stated that the application itself is a fantastic, realistic experience. In fact, this app has been recommended to people with anxiety disorders for its calming effects. This VR app is compatible with iPhone, iPad, and iPod touch, and requires at least iOS 8.0. 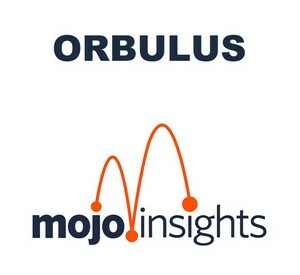 Orbulus has been voted one of the top 10 VR apps, making it obvious why this would be selected for the best VR apps for iPhone list! The virtual reality app has many different scenarios to choose from, depending upon the user’s interest – one of their most popular ones being the space exploration options. The display is activated simply by looking at the orb you would like to explore. The user then enters this orb and is free to explore. The reviews say they have some beautiful locations to choose from. 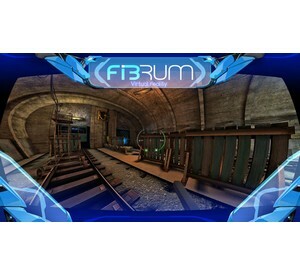 The Orbulus VR app is one of the most exciting free VR apps for iphone. 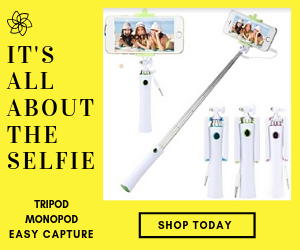 It is compatible with iPhone, iPad, and iPod touch, iOS 7 or later. Most millennials grew up watching the Discovery Channel. Now, the Discovery Channel is putting you in the center of the action, allowing you to explore many of your favorite discovery channel shows, such as SharkWeek and Mythbusters, as well as let you partake in exciting events like surfing, rhino rescue, interacting with elephants, fighting with Samurai swords, and so much more! 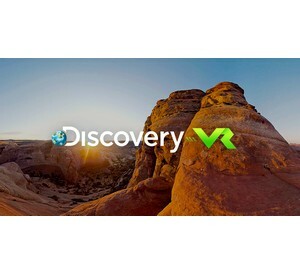 The Discovery VR app is very highly rated, as most reviewers say it’s an entirely in-depth experience that is bound to keep the user interested for hours on end. If you are looking for the best free VR apps, Discovery is an excellent choice. The app is compatible with iPhone 5s, iPhone 6, iPhone 6 Plus, iPhone 6s, iPhone 6s Plus, iPhone SE, iPhone 7, iPhone 7 Plus, iPhone 8, and more. Who doesn’t love zombie games? As modern pop culture has become more obsessed with the undead, we see more zombie games becoming popular. This particular game, however, gives you the experience of personally fighting said zombies, immersing you in the game itself. These zombies can – and will – attack you from all sides. And, best, this game has a free trial for users to experience the game mechanisms. It’s no wonder this game makes several of the best VR apps for iPhone lists! This game immerses you in the world of various cells and viruses, but it comes with a twist – you have to think strategically to succeed. It is definitely one of the best VR apps for iPhone, as it combines the mechanics of strategy with racing, making the user race against the human cell. Another advantage of this particular iOS VR app is that it allows you to experience the game in VR and outside of VR, which helps further its usability. The VR game can be downloaded for free, and requires iOS 8.0 or later. The New York Times has been a go-to news source for quite some time. Therefore, it was easy for them to make one of the best VR apps for iPhone. They bring the news stories you love to experience to life, publishing new stories a few times a month for you to experience. 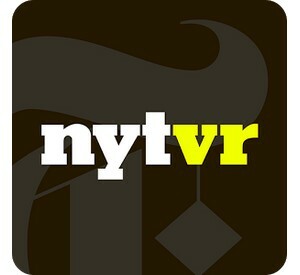 The NYT VR app has several features included, such as the ability to download the VR videos to view on the go. Furthermore, their VR stories have won several awards for their realistic and in-depth experiences. Downloadable for free, and compatible with iPhone 5s, iPhone 6, iPhone 6 Plus, iPhone 6s, iPhone 6s Plus, iPhone SE, iPhone 7, iPhone 7 Plus, iPhone 8, and more, the NYT VR is one of the best iOS VR apps. 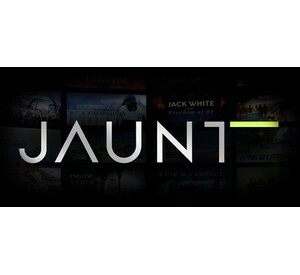 Jaunt VR is a fantastic app for those who are interested in the cinematic effects of virtual reality. With over 100 virtual reality experiences, you really can’t go wrong with Jaunt. There’s a wide variety of different scenarios to explore, the quality of the video gives the user a VR experience unlike any other. Additionally, the app is constantly updating with new VR experiences – and all for free! Another advantage of this free VR app for iPhone is that you don’t even need a headset! Plus, it is compatible with iPhone 5s, 6, 6 Plus, 6s, 6s Plus, iPhone SE, iPhone 7, 7 Plus, 8, and more! YouTube is one of iPhone’s most popular video streaming services, so it’s no wonder it is one of the best VR apps for iPhone. A simple search through YouTube will allow the user to find and explore various VR movies, immersing them in whatever world they choose – the possibilities are nearly endless. 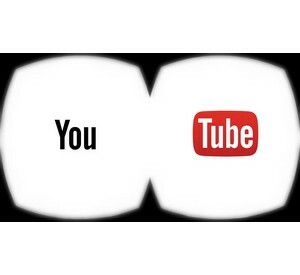 To make matters better, YouTube allows you to view non-VR videos in VR, though this can be somewhat patchy. YouTube typically comes pre-installed on iPhones, but can also be downloaded for free from the App Store. One of the most popular VR apps for iPhone, Youtube requires iOS 9.0 or later. Google has been in the lead for making 360-degree footage in the last few years. 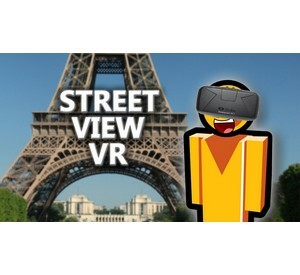 However, with the new use of VR, Google Street View is far ahead of many of its competitors. With street view, you can explore thousands of locations nearly anywhere in the world, and get up close and personal with fantastic landmarks such as the Eiffel Tower or the Leaning Tower of Pisa. Google Street View allows you to roam the world, and enjoy new experiences, all from the comfort of your home. This is cool iPhone compatible VR indeed! Within is one of the best VR experiences on the market. It comes in at number one on the best VR apps for iPhone because of the time and dedication put into these VR stories. These stories have a wide range of themes, from history to horror, and anything in between. The user can download any of the videos to their phone and experience them on the go. 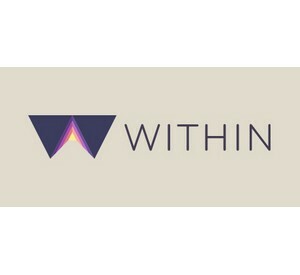 Reviewers’ only complaint about Within is that they sometimes remove stories from their app, which can be disappointing – but opens doors to bring in new and exciting stories, as well. It is one of the best free VR apps for iPhone because it does not require a viewer, allowing users to enjoy the 360° VR experience right from their iOS device. Although Apple may not seem like an ideal market for VR apps – it appears to have fallen behind – it’s evident that there are plenty of interesting and fantastic apps on the App Store that can be downloaded for free. What do you think? Let us know what you think the best VR apps for iPhone are! I have used almost all apps in this list. I am happy with JAUNT VR and Discovery VR. And youtube VR is something i was not aware off. Thanks anyway. Thanks for your feedback! Have a great day!